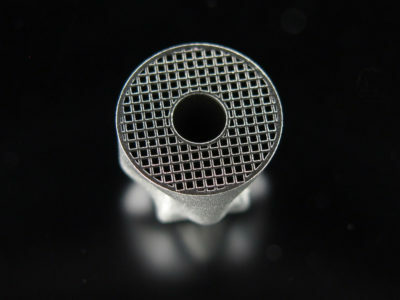 Micro laser sintering uses a powder bed and laser technology the manufacture micro parts. After a thin layer of powder is coated on a platform, a laser beam fuses the cross-section of the desired part. The platform is lowered by a layer and the process of powder coating, fusing and platform lowering is repeated until the entire part is manufactured – layer by layer. 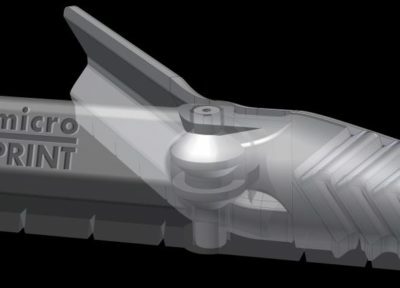 New challenges for micro parts? 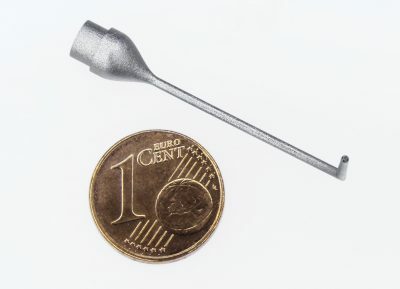 3D MicroPrint GmbH is a german company and specialized in the production of micro metal parts by Micro Laser Sintering and the sale of the associated machines.